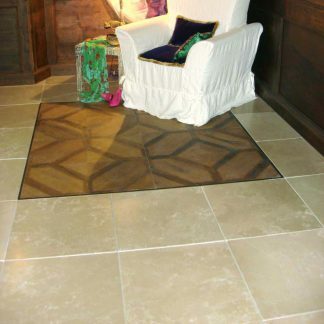 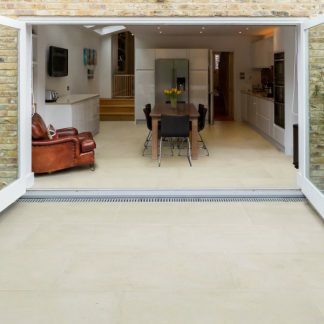 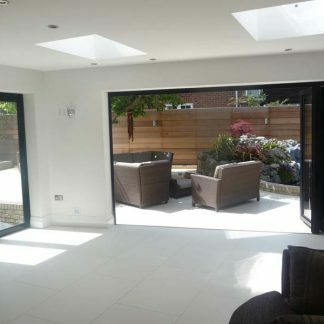 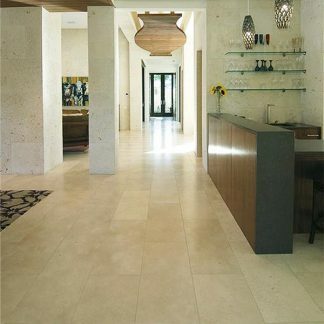 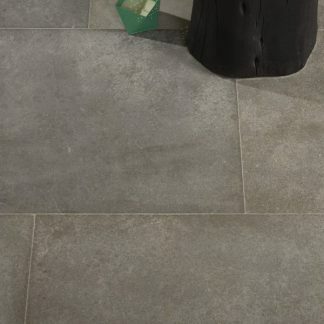 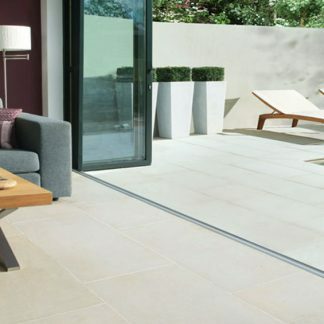 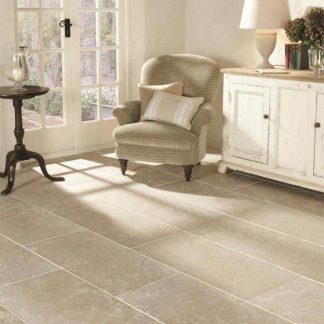 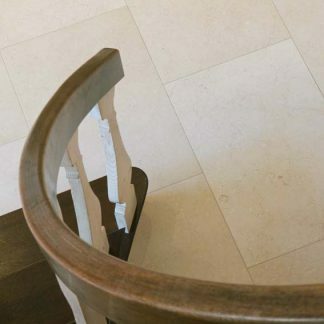 Floortique has a comprehensive range of limestone tiles. 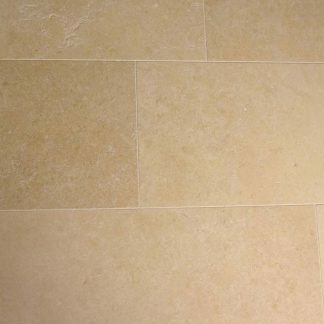 We import directly French Burgundy limestone, Spanish Limestone, Portuguese and French stone, Pierres de Bourgogne and honey coloured limestone. 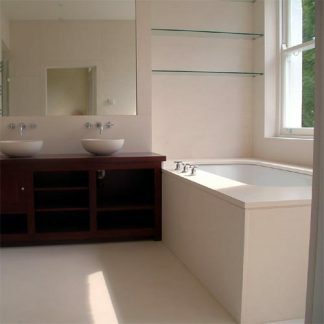 We have a great selection of off white stone tiles which can create a great addition to any bathroom tile situation. 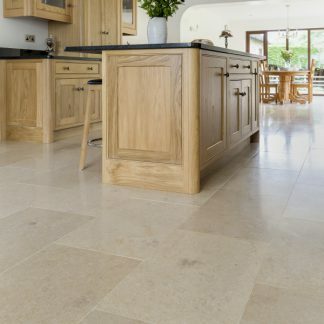 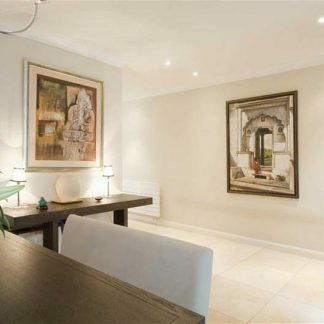 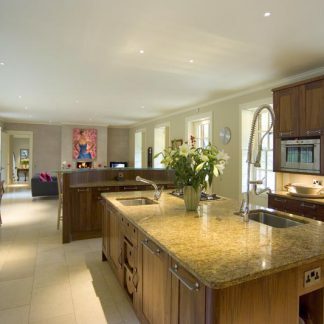 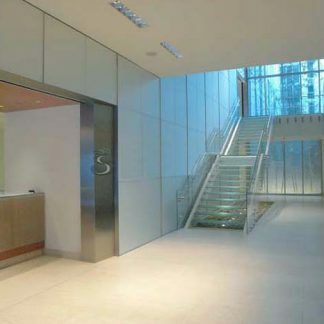 The stones are displayed in a manor that is easy to understand and graded from white through some more shelly beige stone and on to the increasingly popular grey and black limestone and basalt tiles. 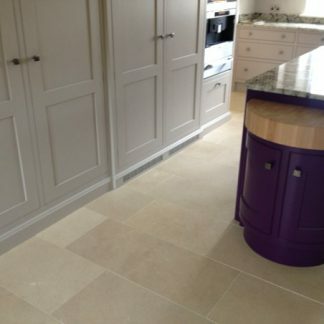 Why not come and view our extensive displays.